I met Stacy Pursell and The VET Recruiter through her reaching out to me for new career opportunity. While working with her, she assisted me to land the career changing opportunity that I had hoped to have at some point. I will say that Stacy’s professionalism and knowledge is what makes her successful at what she does. I am so happy that we met and that she assisted to be the Director of Conventions and Meetings for AVMA. 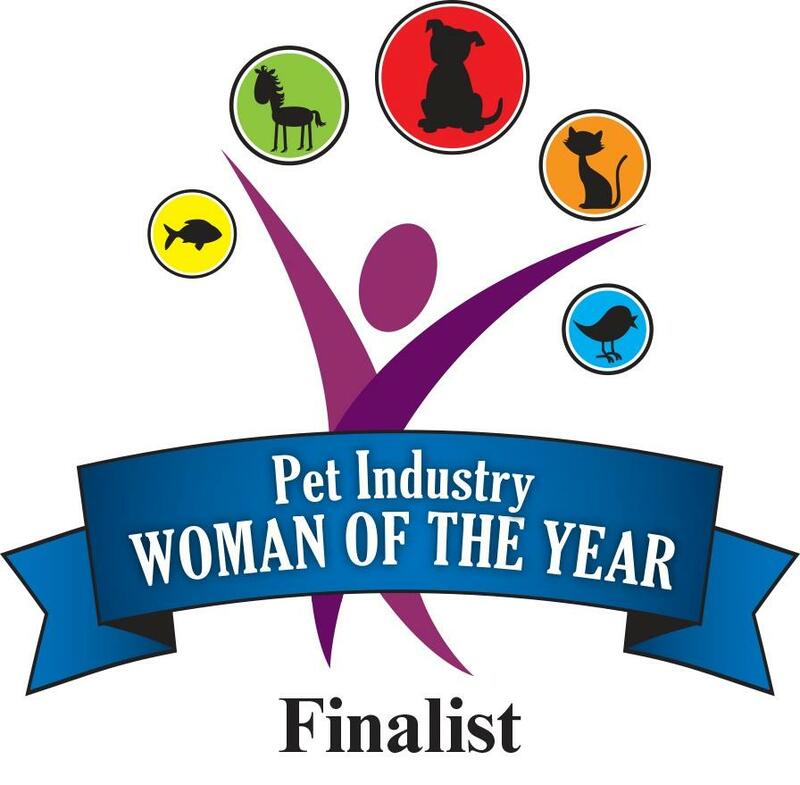 The VET Recruiter ® is a global executive search and recruitment firm specializing in recruiting in the Animal Health, Animal Science, Animal Nutrition, Veterinary, Pet Products, Pet Specialty, and Agribusiness industries. We handle Direct Hire Placements and Contract Staffing. 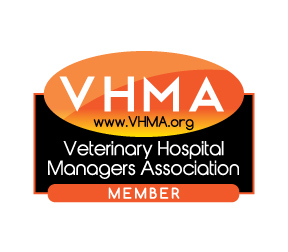 Our mission is to help Animal Health companies and Veterinary businesses hire top talent to help their business growth and become more profitable, while also helping Animal Health and Veterinary professionals attain career-enhancing opportunities that allow them to achieve the quality of life they seek. Our goal is build long-term partnerships with employers to resolve hiring challenges by providing the best candidates in the marketplace and not the best candidates who are “looking” for a position. Our passion is to solve problems and to make a difference in the lives of people. Our clients range in size from Fortune 100 companies to midsize and start-ups, as well as veterinary hospitals throughout the United States and Canada. With our singular focus and vast experience, we believe there is no recruiting firm better connected in this market. Whether you need to hire one person or a team of people, or you’re looking to make your next career move, no one can help you achieve your goals more quickly than The VET Recruiter®. 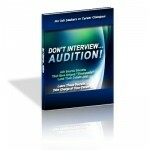 Announcing….for candidates and job seekers, a great new downloadable or hardcopy book “Don’t Interview….Audition!” Its packed with great interviewing tips!! Just click on the Book!! As Featured in Practice Improvement Partners on Vetalytix.